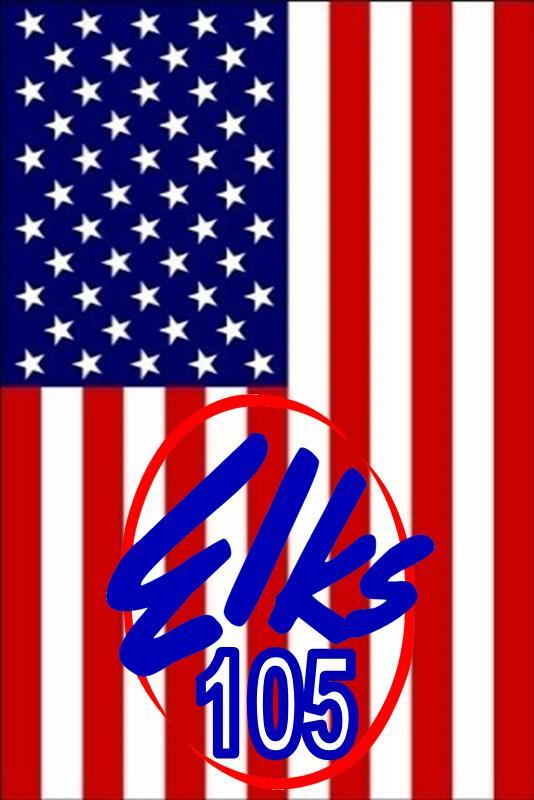 WELCOME to one of the FRIENDLIEST Elks Lodges in the U.S.A. ! 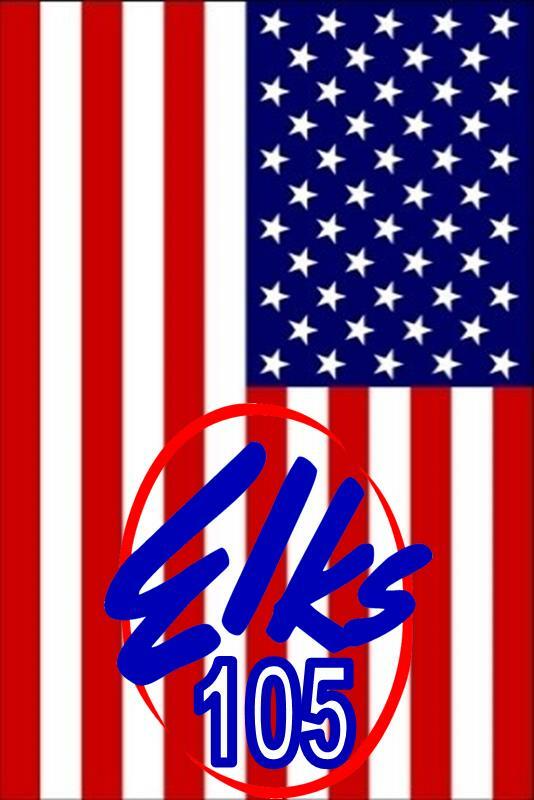 CLICK HERE FOR SOME OF THE STUFF FROM THE OLD ELKS 105 WEB SITE ! 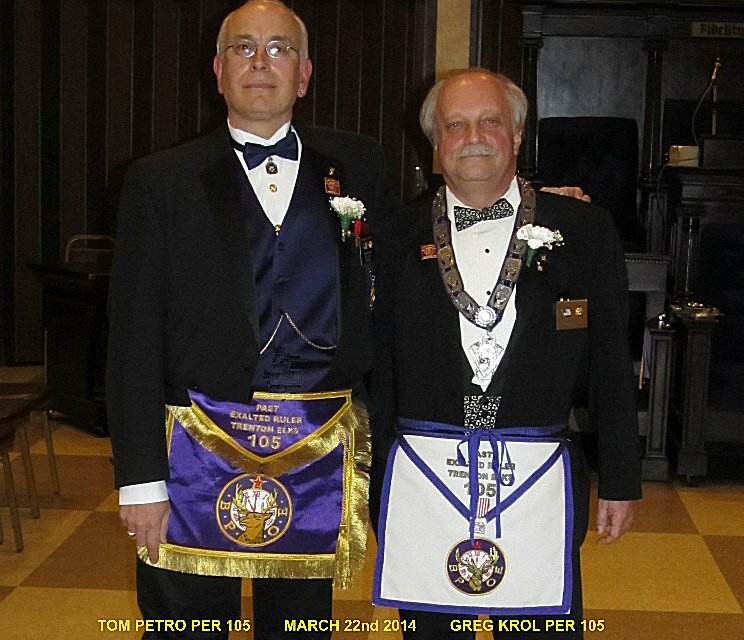 PAST EXALTED RULERS TOM PETRO (LEFT) & GREG KROL (RIGHT) SHOWN WITH TRADITIONAL ELK APRONS ! B.P.O.E. " WE'RE NOT YOUR FATHERS ELKS LODGE ! " B.P.O.E. 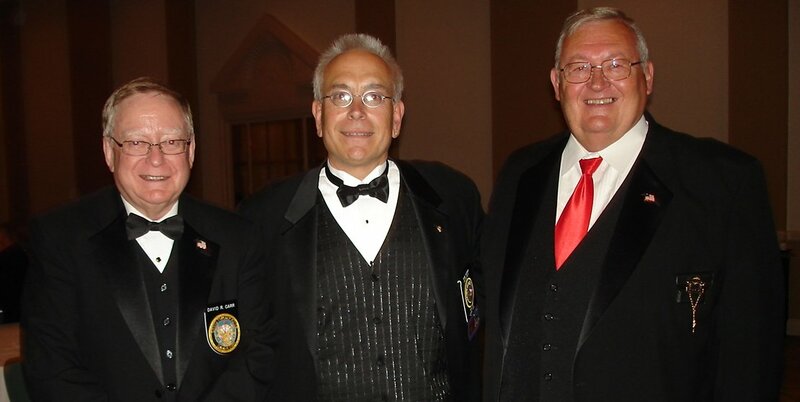 BELOW YOU WILL FIND LINKS TO GRAND LODGE, NJ STATE, AND OTHER ELKS WEB SITES ! IF YOU FIND ANY DEAD LINKS ON THIS SITE ! ! ! ALL PAST GRAND EXALTED RULERS OF THE BPOE ! 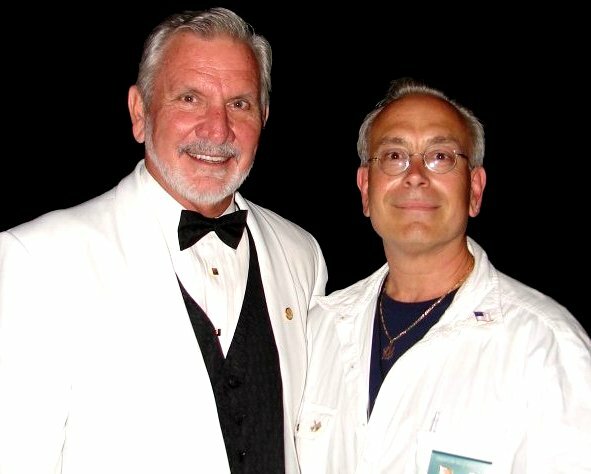 HISTORICAL ELKS STORIES AND INFO FROM GRAND LODGE ! WHAT DO "ELKS" DO AT THE B.P.O.E. 105 ?
" CLICK HERE and take a look ! " 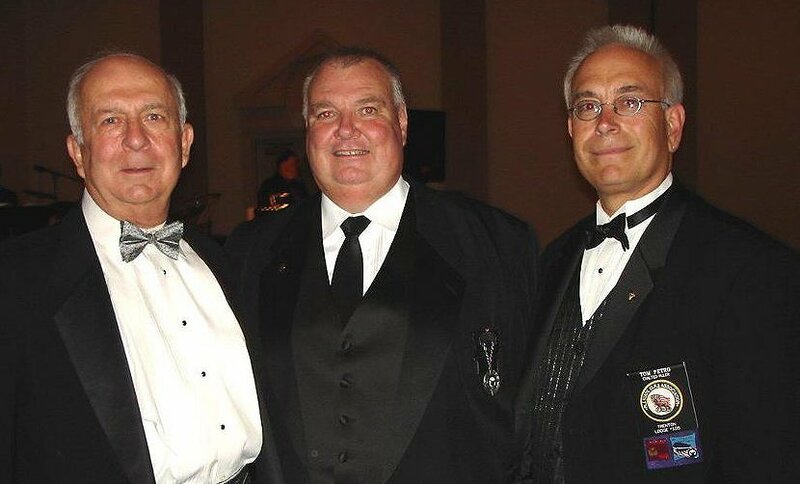 a pictorial guide to the Elks year activities... showing our Lodge ACTIVITIES and PUBLIC RELATIONS for the 2012-2013 year of Tom Petro PER Exalted Ruler and his team. This Electronic publication won the "5 STAR" award for Public Relations ! 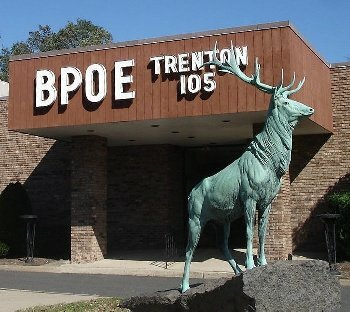 "Trenton Elks Lodge looking for youth to keep traditions alive"
ELKS 105 LODGE IS TRANSITIONING THE ELKS FRATERNITY INTO THE FUTURE ! WHATS UP WITH THE WOODEN NICKLES ? CLICK HERE & FIND OUT.